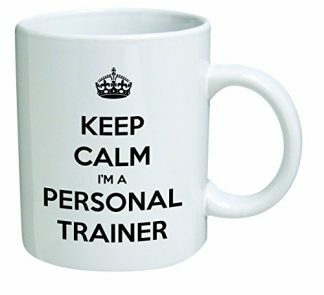 Now that the holidays are fast approaching, you might be thinking of giving a little surprise gift for your personal trainer. Forget the usual lights, stars and balls for Holiday decorations, surprise them with a unique ornament that can easily reflect their personality. Yup, this cross-fit ornament with dumbbells will be a great addition to a trainer’s kit! 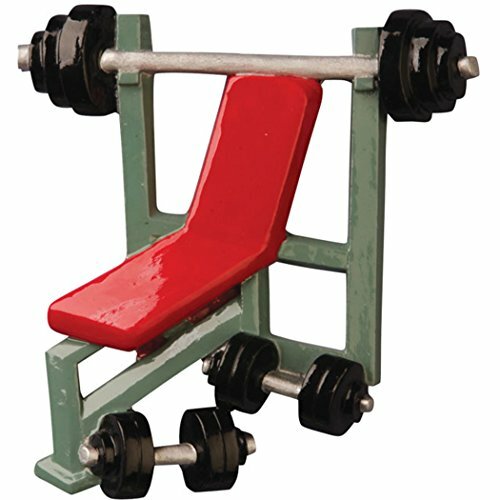 People like your personal trainer appreciates the importance of workout and gym equipment in the quest of achieving a fit and healthy body. Weight lifting for one might be a bit extreme, but it is one of those trainings that can easily achieve a muscular and toned body that everyone seems to be dreaming of! Now this personalized weight lifter ornament for the Holidays is the perfect gift for personal trainers, because this surely matches their character and personality. It is also a great gift for friends who are planning to start hitting they gym and live a healthy lifestyle by the New Year! Names and year are personalized by hand with the touch of talented artists. Customization is free of charge. Make sure the spelling of names and dates are correct before placing the order. Once the order is placed, changes cannot be made. This Christmas ornament is made of lightweight cast resin, and is carefully hand painted. It also comes with a ribbon loop to be hanged easily on a Christmas tree. Maintaining a body building routine is no joke. Training another one to maintain a body building routine is even more difficult. So don’t hesitate to show your personal trainer how much you appreciate their patience and efforts when it comes to training you! And while you’re at it, make sure you add a personalized note too. You may also give this to a friend to remind them to start committing to a healthy routine when the next year starts. 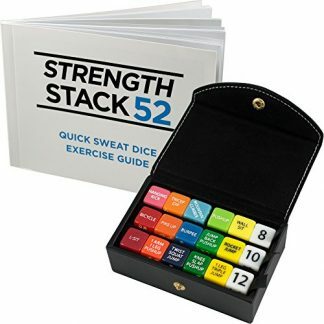 You may also give this to a friend as a congratulatory gift if they have successfully made progress with their fitness and body building goals! Although this item is best suited for the Holidays, it can also be given during birthdays and training anniversaries.